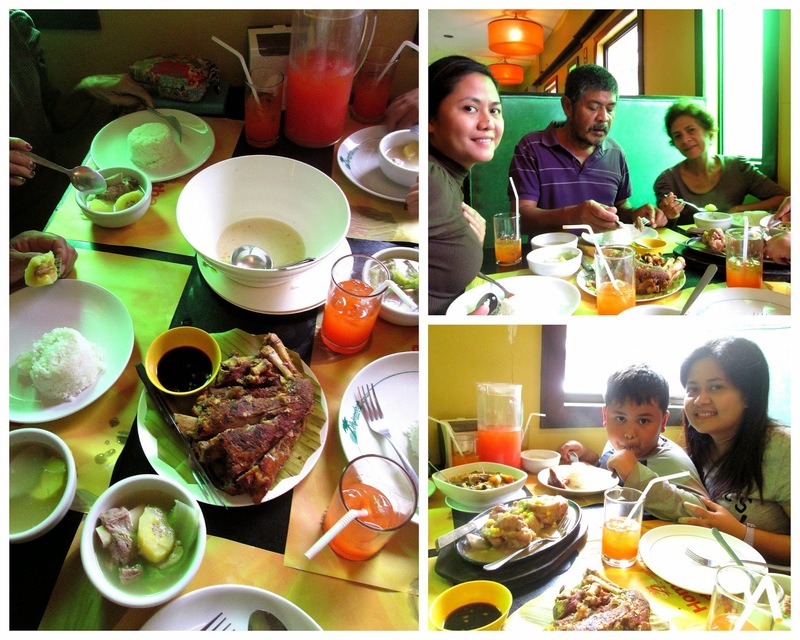 We're at Cebu's Best Crispy Pata for Sissy's birthday lunch, Alejandro's. 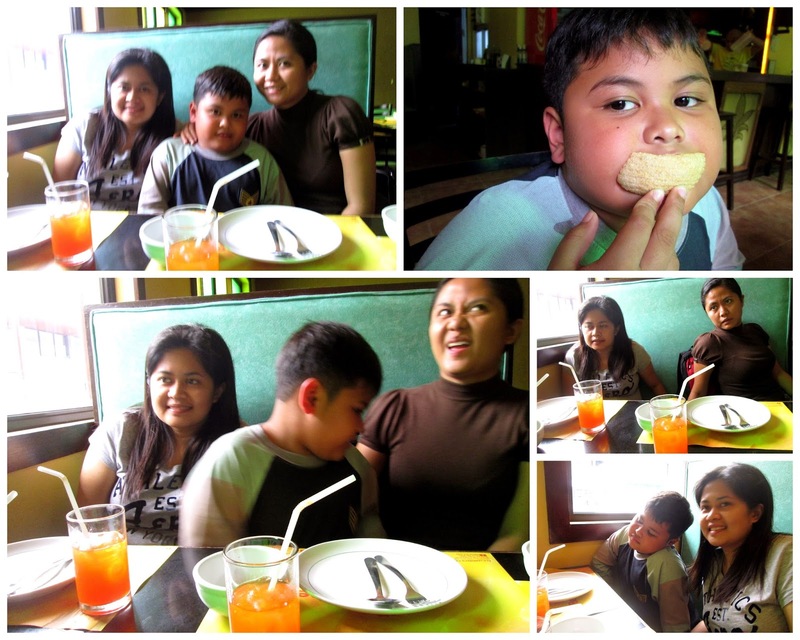 From Dumaguete City we went straight to have lunch at Alejandro's as requested by the birthday girl. 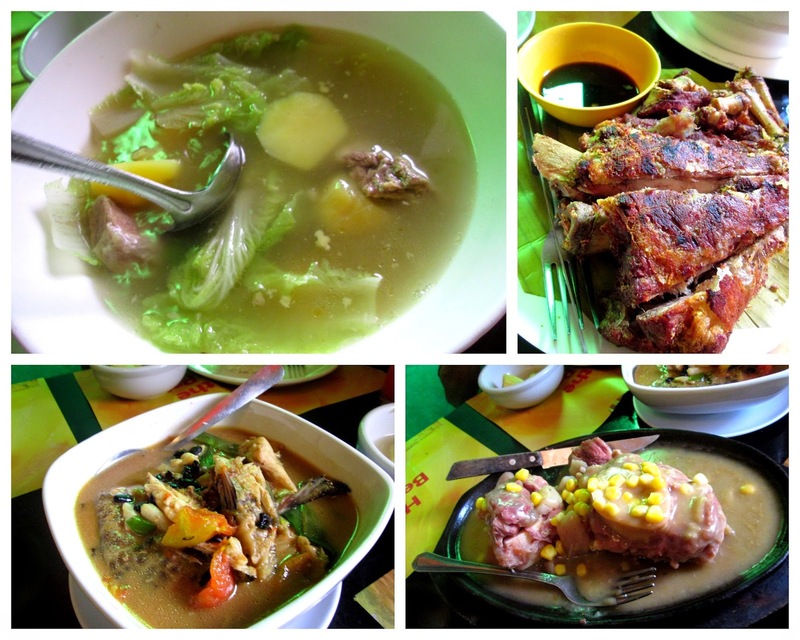 Lunch is of course Alejandro's Crispy Pata, Sizzling Pochero, Special Pochero and Sinigang na Isda. Alejandro's is located at Century Plaza Commercial Complex, Juana Osmena St, Cebu City. We were so full after that big lunch. 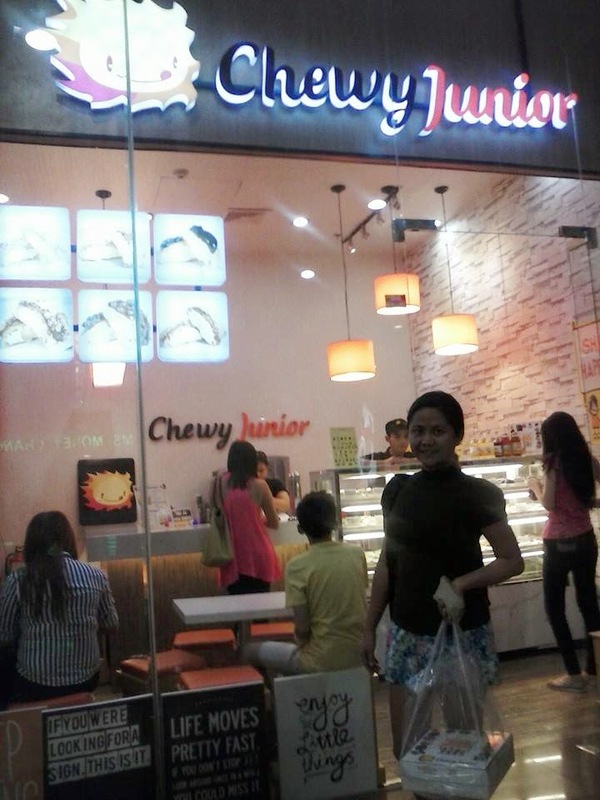 So me and Sissy decided to walk to buy some desserts at Chewy Junior in Robinsons Cybergate. 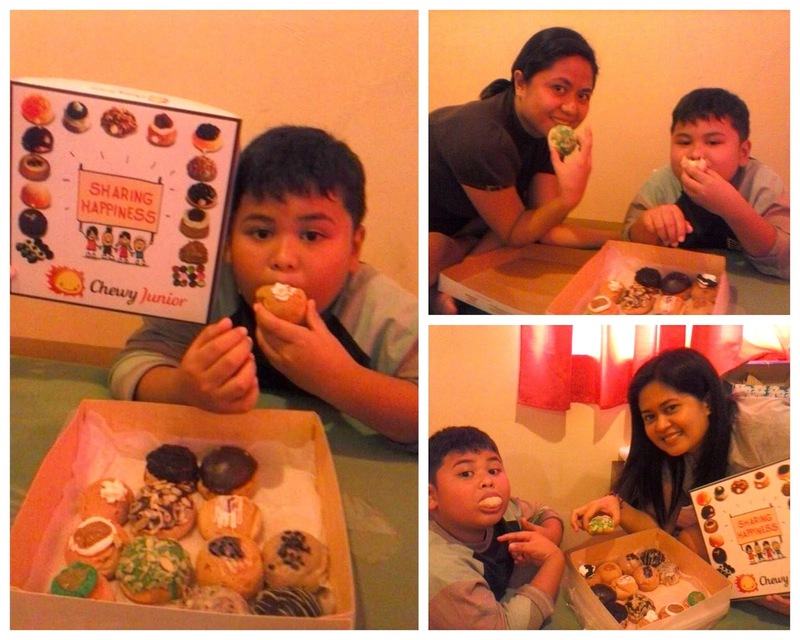 Chewy Junior offers a variety of cream puffs. Cream puffs is a crispy pastry on the outside with chewy and creamy filling inside.